I don´t always publish my reviews “on time”, but this has to be the biggest delay ever. 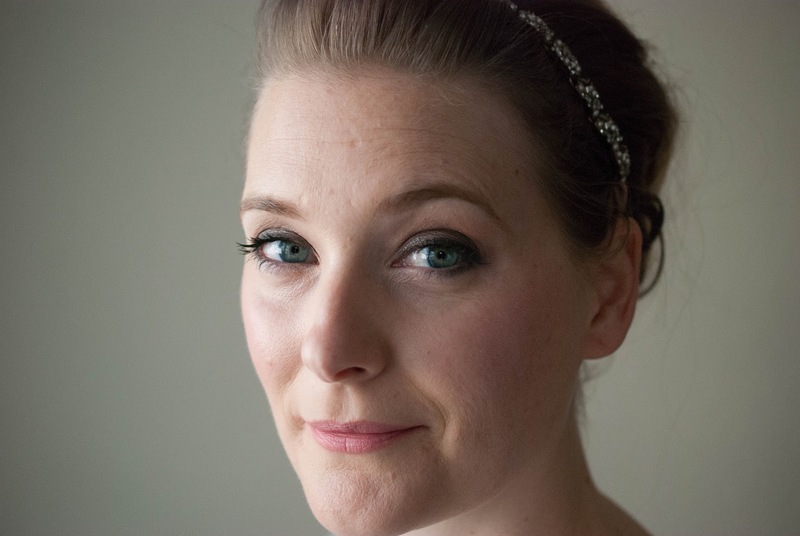 Seriously, I have been planning to write about the Emma Hardie Moringa Cleansing Balm for more than six years! Six years? Yes! See, like most of us I debated whether or not I should start a blog for quite a bit before publishing my first post. And even before I had decided on a blog name, I was sure to write about the Emma Hardie Moringa Cleansing Balm. It was one of the first balm cleansers I bought, heavily influenced by Caroline Hirons and A Model Recommends. What happened? I got pregnant, that is what happened, and with my heightened sense of smell I simply couldn´t stand the scent anymore, depsite the fact that I adored it before. 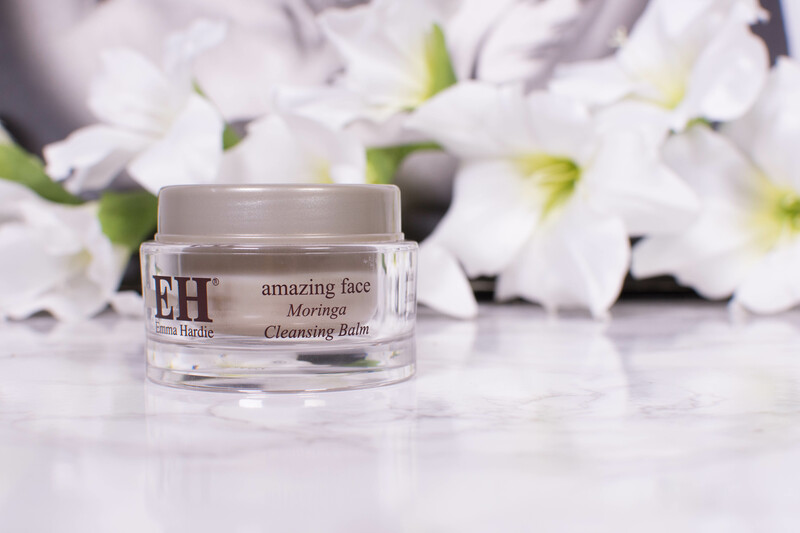 So here I am, six years and two children later, determined to bring you one of the first reviews I ever planned to write – Emma Hardie Moringa Cleansing Balm!